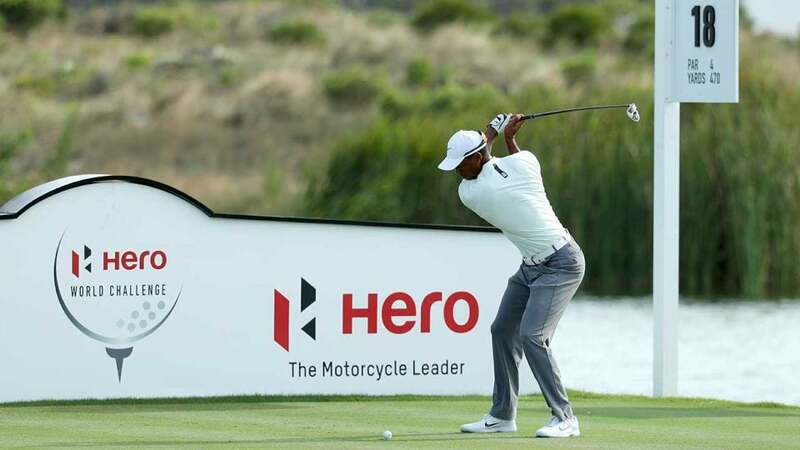 Tiger Woods tees off at the 2018 Hero World Challenge. The Hero World Challenge, hosted by Tiger Woods, finishes today with the winner taking home a $1 million check. The total purse for the 18-player, invite-only event is $3.5 million. The runner-up receives $400,000, and third place earns $250,000. Even last place comes away with a nice chunk of change at $100,000. The payout breakdown for the entire field at Albany in the Bahamas is below.